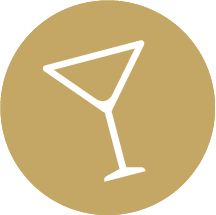 This recipe requires some prep but is good at parties. First of all you need to Mix up a packet of lime Jelly and pour the resulting mixture into ice cube trays (1 pack will normally do 2 trays). 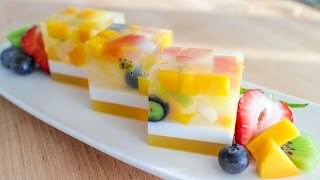 Mix the lime cordial and bourbon in a glass and top up with lemonade then carfully slip in the Jelly (Jello) cube and serve with a straw. 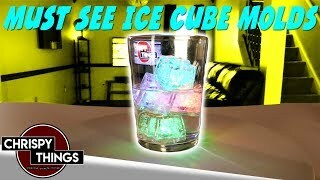 Unique ice cube molds! 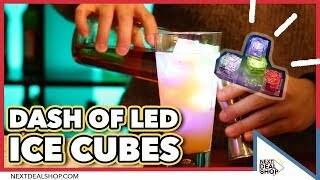 How to make your drinks glow!